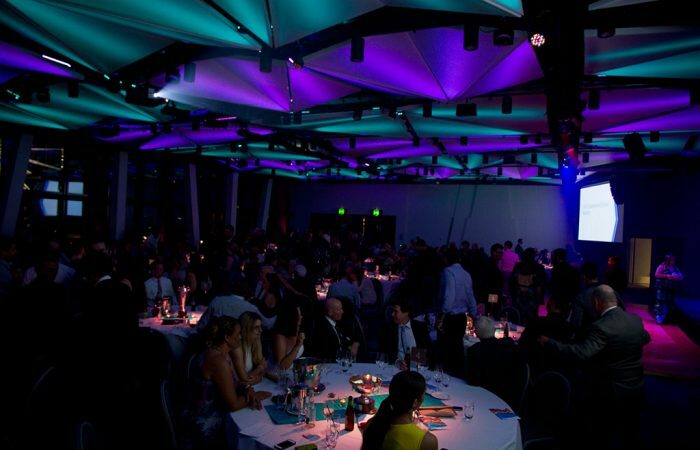 The Queensland Tennis Awards celebrates and recognises the performances, achievements and contributions made by members of the tennis family each year. 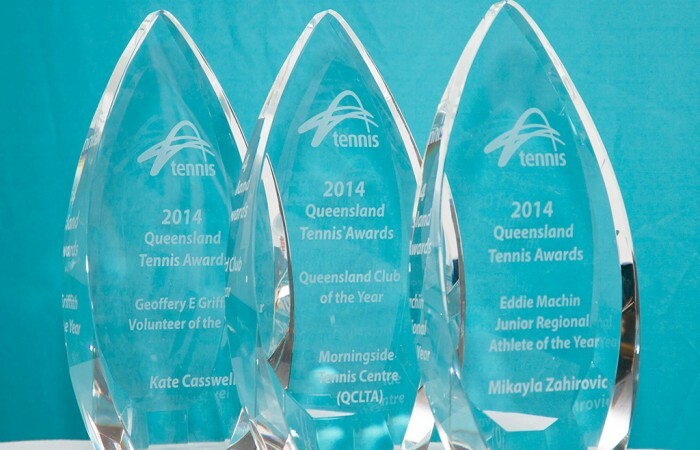 The Queensland Tennis Awards will highlight successes including club growth, coaching talent and playing highlights and will showcase the people & groups who were responsible for making it happen. Be part of the atmosphere to support your finalists and enjoy the best of tennis. 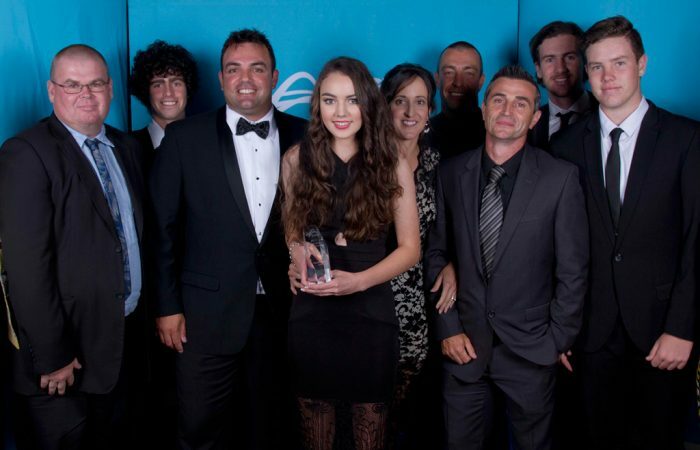 View the awards, criteria and nomination information. Secure your seat at this year's event. 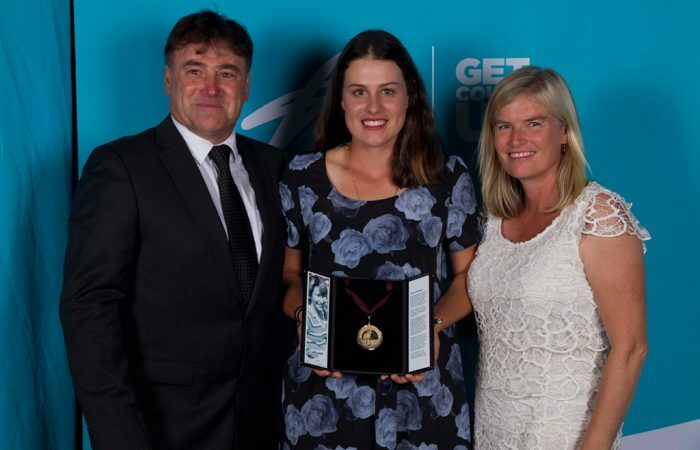 Visit the Tennis Queensland Facebook Page for all the photos from the night.